As your local Farmers® agent in Caldwell, ID, I help customers like you identify the insurance coverage that best fits your needs. 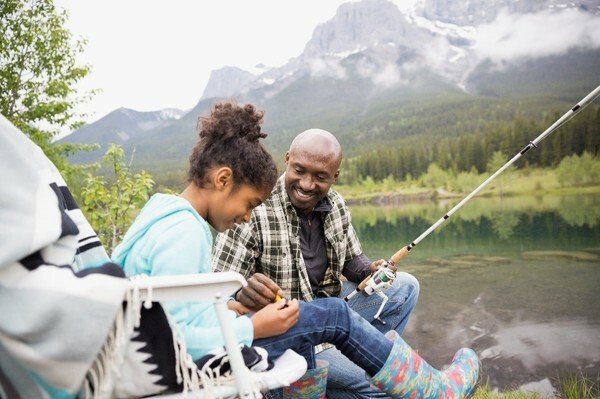 As a seasoned 30-year insurance veteran, I bring the knowledge and experience that will give you peace of mind that you have the coverage levels with the right benefit packages that will fit your budget. The time of claim is not the time for an insurance review. We will communicate and meet as necessary to ensure your insurance program is always up to date.This process is straightforward and personalized to help make you smarter about insurance. 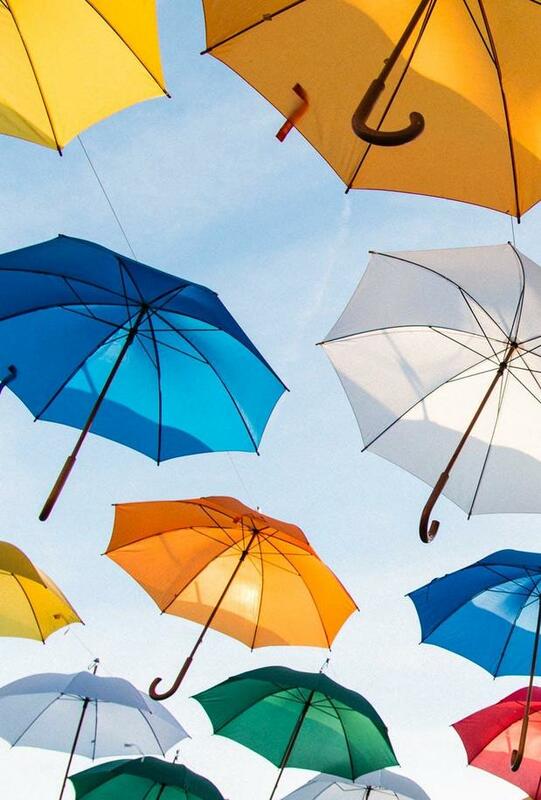 I have the knowledge and experience to help you better understand your coverage options--whether that's auto, home, renters, business insurance and more. Give me a call at (208) 459-0061 and I'll be happy to answer any questions you might have. 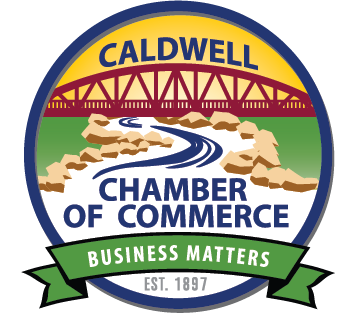 As your local Farmers agent in Caldwell, I can help make you smarter about insurance. At Tolsma Auto Body & Towing, we offer professional repair and towing services. For over 30 years our expert repairmen have put the highest quality and service into every project from start to finish. We want to take the unpleasant misfortune of an accident and turn it into a pleasant experience. With our towing and auto body services, you will only have to deal with us and your vehicle. All of our repairs are backed by a Lifetime Warranty! Our Mission is to love our patients and their families selflessly. We will serve our patients and their families with a servant’s heart and recognize their unique needs. Treasure Valley Hospice is committed to compassionate, professional care at the end of life’s journey. 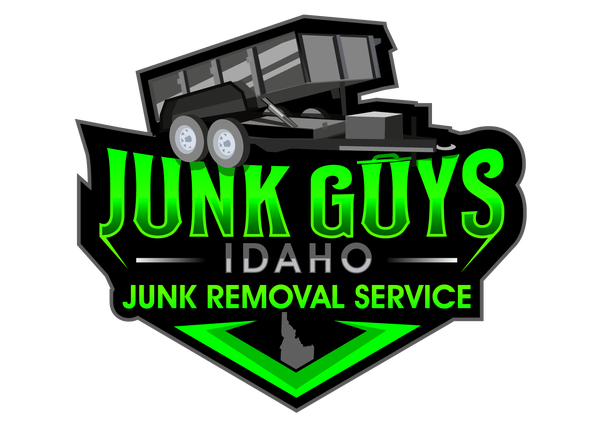 Junk Guys provides local professional junk removal and trash hauling services to homeowners, contractors, businesses, realtors, and property managers throughout the cities of Boise, Meridian, Nampa, Caldwell, and surrounding areas. Junk Guys was formed to offer the residents of Boise a local, budget-friendly, junk removal solution. Like most people nowadays, you, my friend, have a junk problem. We have helped hundreds of wonderful people, just like you, reclaim their homes, garages, and businesses. Our friendly junk removal professionals will quickly remove and haul away the junk, clutter, furniture, trash, hot tubs, old TV’s, appliances (I could keep going and going) that you don’t want around your home, business, or rental property. Don’t hesitate to call us at (208) 779-2099 for that one single item or that massive commercial clean up because no junk hauling job is too big or too small for Junk Guys! Our budget-friendly junk removal service will help you get rid of almost anything. 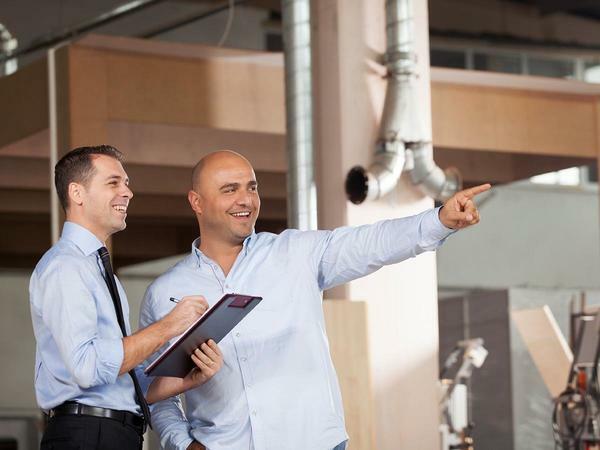 Above all, you will get awesome, high-quality service from a local company. Supporting the promotion and success of local business. 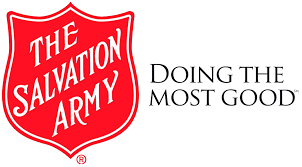 Public contributions to Salvation Army kettles enable the organization to continue its year-round efforts at helping those who would otherwise be forgotten. We had a wonderful time meeting Keith and his lovely staff. We hope to have a long relationship with them all. Keith is a trustworthy, knowledgeable, and genuine man who cares for his clients well! Throughout his process of reviewing our current insurance and recommending changes, we felt he kept our best interests in mind. We would definitely recommend Keith to anyone looking for an honest opinion and expert advice on appropriate insurance coverage! Keith did an outstanding job advising us of the in and outs of our homeowners policy, auto policy, and our umbrella policy. 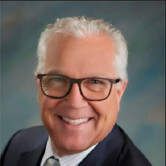 Keith was very professional knowledgeable about all of the policies you could tell he was very experienced in his field I would recommend him to anybody needing insurance. 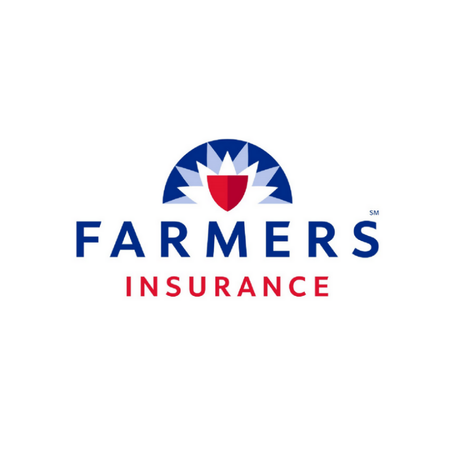 We are very proud to be farmers insurance clients now. Welcome to the Keith Bushardt Agency!